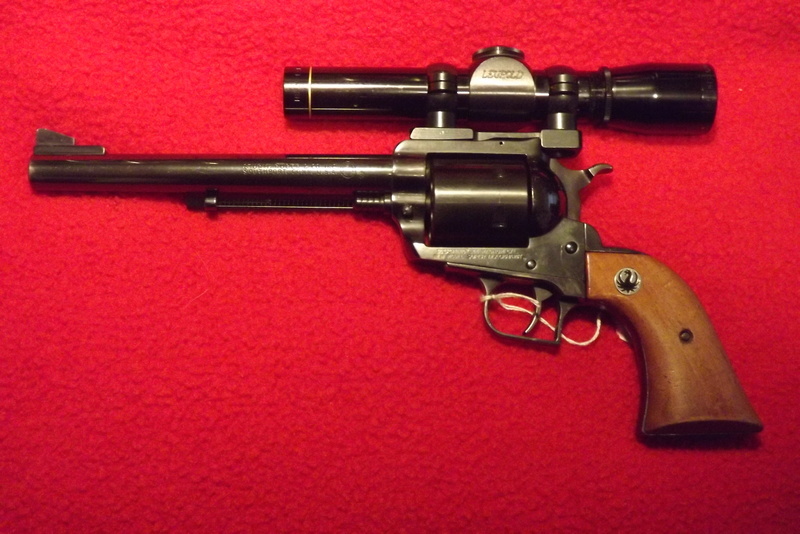 Ok, not bullseye related but I have a ruger redhawk 44 mag that I want to put a red dot on it. I have the 30 mm ruger proprietary rings. want to find a 30 mm red dot that will work. I know that the aimpoint 9000L and the 9000sc will not work, center bulge is too long to fit between the rings. Ultra dot 2 will not work either. I have one of all of these red dots. Looking at the sightron 30 mm red dot. looks like it may work. Anybody have a red dot that has a narrow center "sail" and could measure it to let me know if it would work? Tempted to order the red dot from Optics planet with a generous return policy but figured you guys would be able to help me out. regular ultradot not the match dot? I have a lot of dots and couldn't find one that fit on the Super Blackhawk. I ended up putting a Leupold on it because it was the only thing that fit. I hope you find a dot that fits.